The minor bulk market took a sharp dip as 2019 opened. 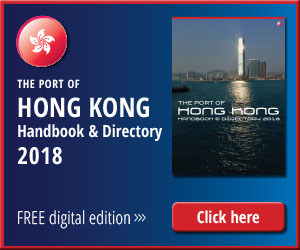 And there are further hits to be absorbed during the remainder of the year, Hong Kong’s leading player, Pacific Basin said during its first quarter update. 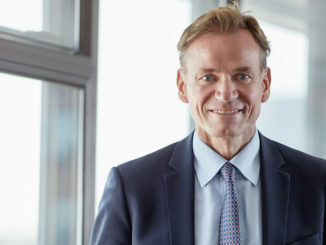 During the first six months the dry bulk market will be prey to weakened global growth, which was first detected in mid-2018 but at 3.3% as predicted by the IMF most are fairly satisfied as it continues to “bode well for minor bulk tonne-mile demand which is expected to grow by 4.3% this year, Pacific Basin noted. The ongoing US-China trade spat continues to disrupt markets and affect sentiment but the more optimistic in the trade suggest a resolution would provide a positive boost. There is even a bright side to the fast-approaching 2020 sulphur cap (1 January). The expected supply disruptions could do much to augment the dry bulk market strength that usually occurs in the third and fourth quarters. Other positive news with regard to supply is the continuing reticence to go to the yards for new tonnage. Clarkson Research estimates combined Handysize and Supramax net capacity growth at 1.9% for 2019 and 0.6% for 2020. 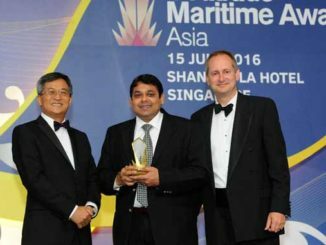 Despite Pacific Basin’s propensity to outperform the market, the company did see earnings under pressure in the first quarter, generating average Handysize and Supramax daily time-charter equivalent earnings of US$9,080 and US$10,400 per day net, representing a 3% and 8% reduction compared to the same period in 2018. Looking at the remaining three quarters of 2019, the company has fixed 36% of its 29,410 contracted Handysize revenue days at around US$9,360 per day compared to 44% covered at US$9,710 during the same period last year. Some 58% of the company’s 14,020 contracted Supramax revenue days at around US$10,690 per day net compared to 66% covered at US$11,490 for the last three quarters of 2018. 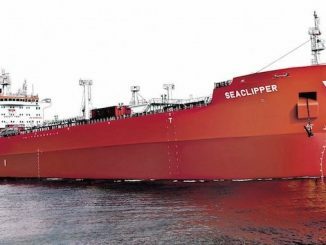 During the first quarter of this year, Pacific Basin took delivery of two Handysize vessel and a Supramax, while completing the sale of an older, small Handysize. Three second-hand Supramaxes are due for delivery during the second quarter. 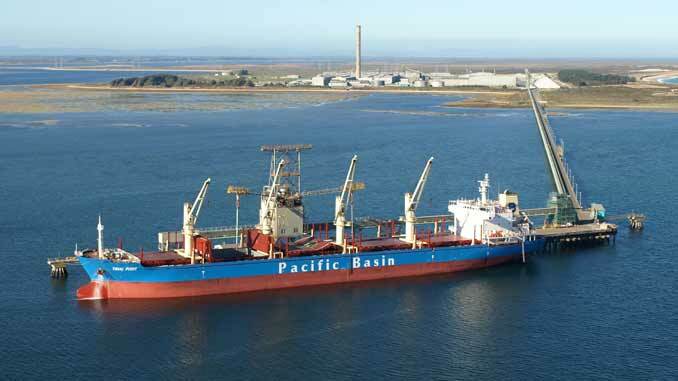 Pacific Basin currently owns a fleet of 115 vessels, while operating an average of 220 ships during the first quarter.